I’ve just got back from a couple of weeks in North Devon, one of my favourite places in the world. Spectacular clifftop paths, wide sandy beaches, excellent surf, piping hot pasties—you just can’t beat it for an English summer holiday. It’s also the inspiration for the setting of Perfect Day. 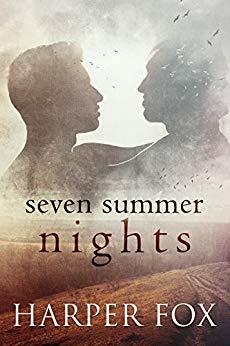 Which got me thinking about some of the many m/m romances set around the coast of South West England. This is a beautiful book. 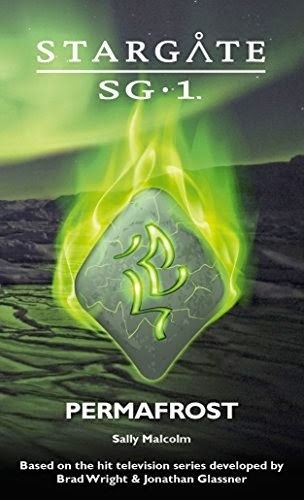 I couldn’t it put down. The wonderful cast of characters don’t let you go, and the sense of place is deftly drawn and intense. The story takes place over seven nights in an idyllic English summer, shortly after the end of WW2. The sense of place and season are vivid, and I loved the hints of mysticism and the power of the feminine. The unfolding mystery around the women in the village, and around the heroes’ pasts, is full of magical realism but most of all I loved the deeply romantic story and the ending that’s full of hope and love. Highly recommended at any time of year, but this makes a perfect summer read. It’s 1946, and the dust of World War Two has just begun to settle. When famous archaeologist Rufus Denby returns to London, his life and reputation are as devastated as the city around him. He’s used to the most glamorous of excavations, but can’t turn down the offer of a job in rural Sussex. It’s a refuge, and the only means left to him of scraping a living. With nothing but his satchel and a mongrel dog he’s rescued from a bomb site, he sets out to investigate an ancient church in the sleepy village of Droyton Parva. It’s an ordinary task, but Droyton is in the hands of a most extraordinary vicar. The Reverend Archie Thorne has tasted action too, as a motorcycle-riding army chaplain, and is struggling to readjust to the little world around him. He’s a lonely man, and Rufus’s arrival soon sparks off in him a lifetime of repressed desires. Rufus is a combat case, amnesiac and shellshocked. As he and Archie begin to unfold the archaeological mystery of Droyton, their growing friendship makes Rufus believe he might one day recapture his lost memories of the war, and find his way back from the edge of insanity to love. A contemporary romance set in Cornwall, this gorgeous book captures the sense of escape we all feel when we head to the coast for the summer. The two leads are each escaping something—Darren’s difficult past, Alec’s oppressive family and his own sexual confusion. But in finding each other will they find the courage to make their escape for real? 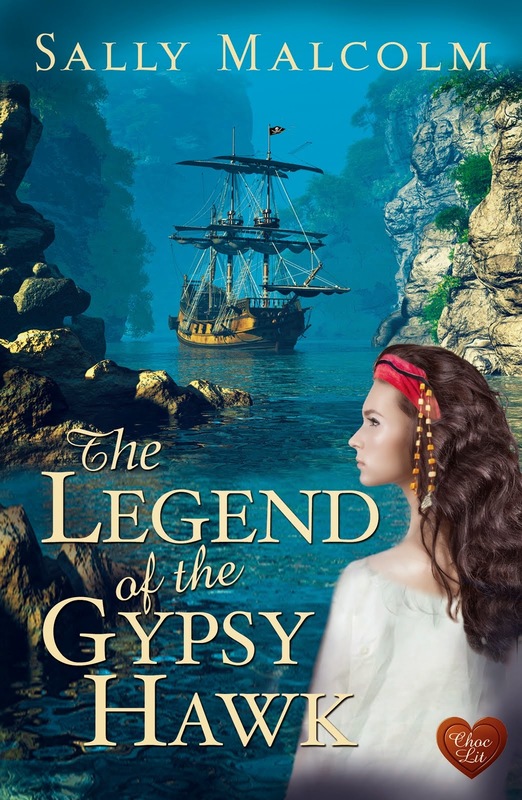 This is an emotional story, full of romantic angst, with Beecroft’s beautiful prose and lush descriptions adding the kind of detail to places and people that will be familiar to readers of her historical novels. In fact, Cornwall itself is very real character in the story—from the traffic jams to the coves, from the cliffs to the seaside towns. They’re brought to life so well you can hear the seagulls and feel the sand between your toes. A deliciously romantic read, this is absolutely perfect for enjoying on the beach with a Cornish pasty or an ice cream. 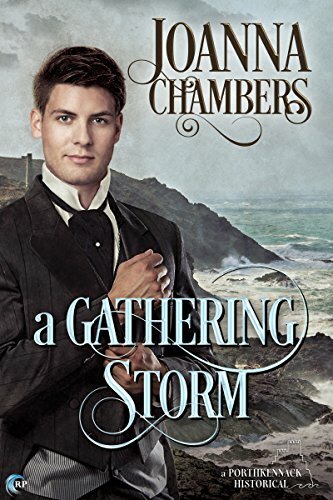 Heir to a business empire worth millions, handsome and wealthy Alec Goodchilde has everything a man could want except the freedom to tell the truth about himself to someone who will love him for it. 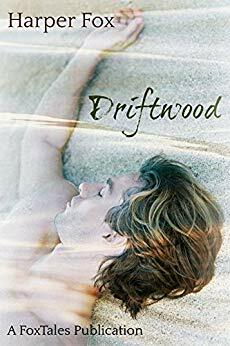 Once a year, he motors down to an exclusive yacht club on the Cornish coast and allows himself to take the summer off from his demanding father, his stifling mother, his unwanted fiancée and a life he thinks of as a trap. Once a year, poverty stricken surfer Darren Stokes allows himself to take the summer off from his life of grinding overwork and appalling needy family, financing his holiday by picking up the first rich man to show an interest. 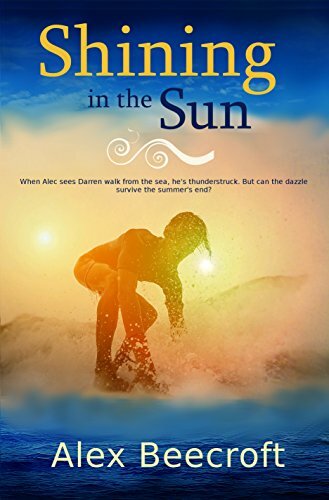 When Alec's car breaks down, leaving him stranded on the beach where Darren is surfing, he is struck as if by lightning by the thought that Darren is the summer made flesh--freedom, wrapped up in one lithe package, dripping wet from the sea. But Alec is so deeply in the closet that he hasn't even admitted to himself that he's gay. And Darren is recovering from last year's disastrous fling with a rich guy who turned out to be more than he could handle. Even if love is possible in the holidays, can it survive when the boys of summer come home? A delightful historical romance, set against beautiful Cornish scenery. I loved the exploration of mesmerism, and the uniquely Victorian overlap between science and the mystical. The two central characters were well drawn, as was the whole village of Porthkennack, and their relationship felt real and tugged at the heartstrings in all the right ways. I enjoyed the contrast between the uptight, yet more experienced, Ward with the down to earth yet inexperienced Nick, and the development of their relationship had enough sweetness and angst to keep this romance addict very happy. 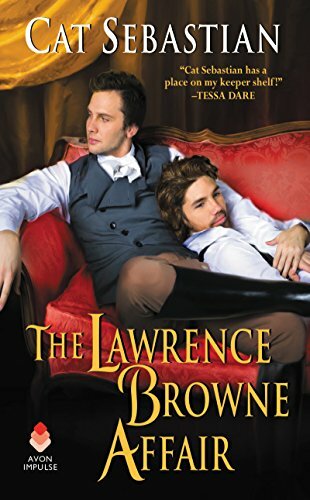 When grief-stricken scientist Sir Edward Fitzwilliam provokes public scorn by defending a sham spiritualist, he’s forced to retreat to Porthkennack to lick his wounds. 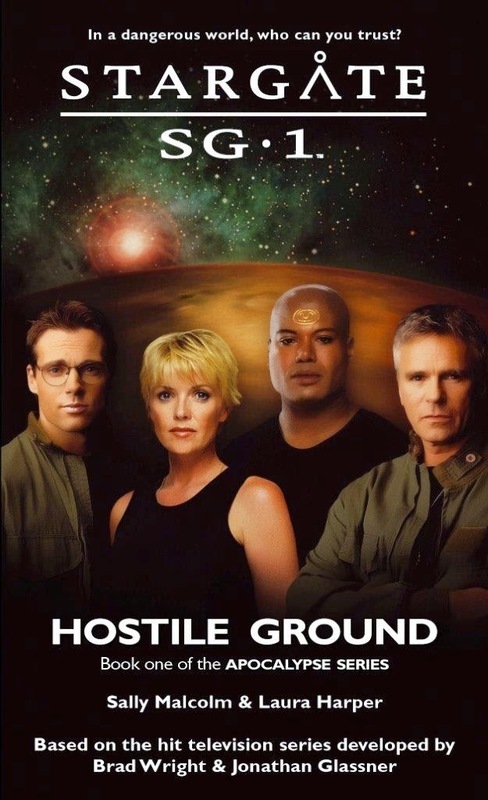 Ward’s reputation is in tatters, but he’s determined to continue the work he began after the death of his beloved brother. In Porthkennack, Ward meets Nicholas Hearn, land steward to the Roscarrock family. Ward becomes convinced that Nick, whose Romany mother was reportedly clairvoyant, is the perfect man to assist with his work. But Nick — who has reason to distrust the whims of wealthy men — is loath to agree. Until Fate steps in to lend a hand. Despite Nick’s misgivings, he discovers that Ward is not the high-handed aristocrat he first thought. And when passion ignites between them, Nick learns there’s much more to love than the rushed, clandestine encounters he’s used to. Nevertheless, Nick’s sure that wealthy, educated Ward will never see him as an equal. A storm is gathering, but with Nick’s self-doubts and Ward’s growing obsession, the fragile bond between the two men may not be strong enough to withstand it. This is a warm and delightful historical romance for a lazy summer day. Georgie Turner, clever, conflicted and gorgeous, was the highlight of the novel for me. He’s a swindler escaping trouble in London, who finds himself posing as a secretary for the ‘mad’ Earl Radnor. Georgie ends up helping the anxious, brilliant earl to venture back into the world and to reconnect with his son—and along the way finds himself in love and uncertain how to extricate himself from the criminal life that threatens to destroy the domestic bliss he’s accidentally stumbled into. This is a page-turning read, with a pace that fairly clips along. The external plot is firmly subordinate to the romance, and the characters are all warm, interesting and beautifully realised. Perfect for your summer, wherever you’re spending it! Another Harper Fox story, this one contemporary. I read it on holiday this year and loved it. The Cornish setting is vividly drawn, recognisable to anyone who’s been there, and really forms a central part of the story. It’s difficult to know how to categorize this book—it’s kind of romantic suspense, but not in the usual way. The two protagonists, Tom and Flynn, are both damaged and their romance isn’t easy. Neither does it ‘heal’ them. But it had me rooting for them from the start and turning the pages until the end. For me, it was a perfect holiday read. Thomas Penrose is a village doctor in rural Cornwall. Popular with patients and friends alike, and handsome into the bargain, he lives in a romantic clifftop tower by the sea. It’s a wonderful life – if only Dr Tom could enjoy it. He’s a veteran of the conflict in Afghanistan, fighting a lonely battle against alcoholism and PTSD. Determined not to inflict his troubles on anyone else, Tom keeps himself to himself. But fate has other ideas, and brings a handsome surfer crashing to his feet after a dreadful wipe-out on Porth Beach. Just another crazy surf bunny? Not a bit of it – Flynn Summers is one of Cornwall’s heroes, a fearless search-and-rescue helicopter man. Why is he risking his beautiful neck in the stormy off-season waves? Despite the rocky beginning, Tom and Flynn become friends. Both are concealing sorrows behind a tough facade, and for once in his life Tom thinks he’s met someone who can handle him, shadow-side and all. But Flynn isn’t a free man. 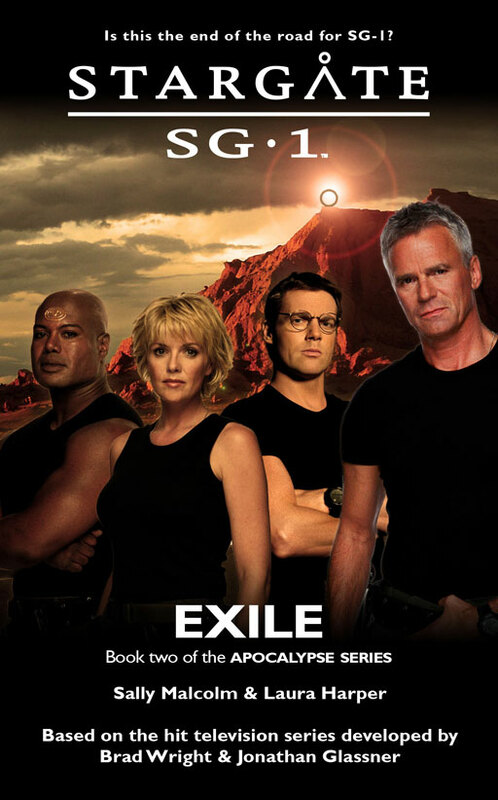 He’s unhappily locked into a bond of obligations and bad memories with formidable pilot Rob Tremaine – and Rob has no intention of letting Flynn go. As Tom and Flynn begin their high-risk, high-reward romance, will the tides of the past sweep in to destroy their new love? If you've got any suggestions for a great summer read, I've love to hear them! Perfect Day, my contemporary male/male retelling of Jane Austen’s Persuasion, is out now! Love doesn’t burn out just because the timing’s wrong. It grows. It never leaves. When Joshua Newton, prodigal son of one of New Milton’s elite, fell in love with ambitious young actor Finn Callaghan, his world finally made sense. With every stolen moment, soft touch and breathless kiss, they fell deeper in love. 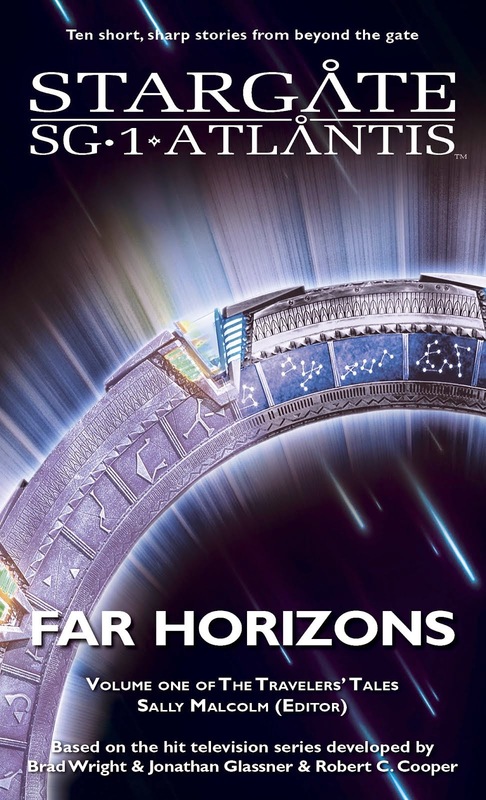 Finn was his future…until he wasn’t. Love stays. Even when you don’t want it to, even when you try to deny it, it stays. Eight years later, Finn has returned to the seaside town where it all began. He’s on the brink of stardom, a far cry from the poor mechanic who spent one gorgeous summer falling in love on the beach. The last thing he wants is a second chance with the man who broke his heart. Finn has spent a long time forgetting Joshua Newton—he certainly doesn’t plan to forgive him. Love grows. It never leaves. 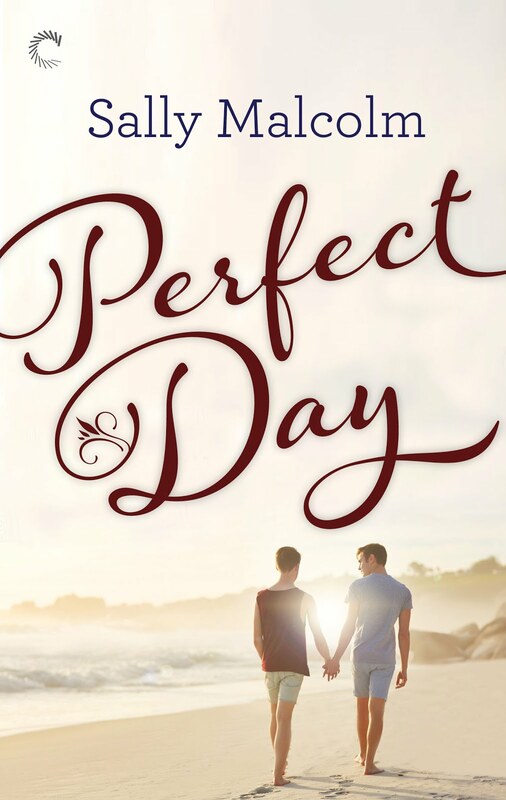 Perfect Day, a contemporary male/male retelling of Jane Austen’s Persuasion—published August 13th 2018. There was one last perfect day. 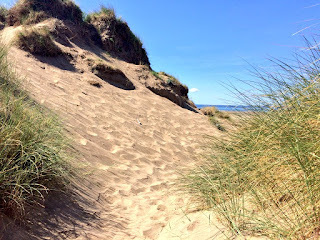 High in the dunes on the east side of the bay, in the secret hollow that had been their haven all summer, Joshua lay with his head in Finn’s lap and watched the gulls wheel across the evening sky. Happy laughter drifted from the other end of the beach where the season’s last visitors kept a tenacious hold on summer. Joshua felt the same, all too aware that life after this magical few weeks might spin out from beneath his feet. “Dude,” Finn said, embarrassed and pleased all at once. Joshua laughed—as if he could tell them apart. As if he cared. He only had eyes for Finn. But of course it wasn’t. It was the end. It was the last golden hour of the last perfect day. Autumn arrived with precocious zeal. Cold rain rattled leaves from the trees, herding them into disconsolate piles in the old orchard. Joshua ignored them as he slammed the door on his rusted Honda Civic. Tucking his fingers into the pocket of his sweatshirt, he gazed up at Hanworth Hall. The Newton family mansion brooded in the dank fall morning, gazing back at him with vacant eyes. Many years ago he’d called this place home, but it had stopped being that long before he’d left and now it just looked austere and empty. He wished he cared more than he did. His father’s Town Car lurked farther along the gravel drive, the waiting driver’s face lit blue by the screen of his smartphone. Joshua supposed his brother was using the car now. He shouldn’t have been surprised; like their father, Michael Newton had never suffered from an excess of shame. He noticed Aunt Ruth’s car parked farther down the drive and suppressed a sigh. It was a genuine gathering of the clan, then. With a sinking feeling, he made himself head inside. The front door wasn’t locked, which was lucky because the staff had all been dismissed—more collateral damage from his father’s misdeeds—and Newtons didn’t generally carry keys to the family pile. He supposed the Realtor had one now and the thought provoked a grim smile. Michael would hate that. The door opened silently on well-oiled hinges and Joshua closed it just as quietly, giving himself time to adjust to being back. It had been, what, seven years since he’d last set foot inside? It looked different now, just a shell of what it had once been. All the pictures and furniture in the hall had been packed up and shipped out, nothing personal remained. Soon, Hanworth Hall would be owned by someone else. The rooms he’d played in as a child would belong to other children and the grounds he’d once loved would be walked by other feet. He felt some regret, now that he was here, but not a great deal. Mostly he just hoped that the sale would write off the bulk of the debt—at least the part owed to the innocent creditors—even if it couldn’t wipe away the disgrace. Cold, he hunched deeper into his sweatshirt, running a hand through his mist-damp hair. He would have rather been anywhere but here: home in his one-bedroom cottage, at the school listening to seventh-grade violinists screech through “Au Clare De Lune,” or even working a shift at Dee’s for a little extra cash—anywhere but in this house with these people. But duty was duty, so here he was ready to do what needed to be done. Voices drifted from the drawing room. Bracing himself, he headed toward the sound, his boots clumping softly on the polished wood floor. Four heads turned when he stepped into the room. “Joshua.” Michael managed to make the greeting sound like an insult. He nodded toward his brother, then to Isabelle, Michael’s wife. “Hello.” He smiled at Aunt Ruth who watched him with sympathy. Isabelle glared. Michael just gave him an icy look, dismissive in its lack of passion, as if Joshua and his opinions didn’t matter anymore. Not that they ever had. “You only need to sign,” Michael said. Quite right, Joshua thought, but kept his thoughts to himself as he picked up the pen. “I think he loved New Milton because your mother did,” Ruth said, and that shut him up. Their aunt was much like her sister, their mother, in terms of looks if not temperament. Since their mother’s early death, Aunt Ruth had kept a watchful eye on the Newton boys but had always taken a particular interest in Joshua. He reminded her of her sister, she told him. She’d always had his best interests at heart, and he was grateful to her for that. He truly was. Only, Ruth’s idea of his best interests hadn’t always coincided with his own. Joshua froze. The name was a coincidence, surely? It had to be. Even so his heart rattled away in his chest and his fingers stuck clammily to the pen. He put it down and wiped his hand on his jeans before continuing to sign. The pen jerked halfway across the box Joshua was signing. It drew Ruth’s attention. She looked at him with a concerned frown and he dropped his gaze back to the paperwork, face burning. He hated that she knew what he was thinking. He signed the rest of the papers quickly, his head full of memories he’d rather forget. Setting down the pen, he shoved his shaking hands into the pouch of his hoodie. Sean Callaghan. Of all the impossible, agonizing coincidences. “Actually there is one thing.” Michael stepped forward, fishing a yellow sheet of paper out of a leather folder and holding it out to Joshua. Joshua didn’t want to argue; he didn’t want to stay in the house for one minute longer. “I’ll do it. It’s fine.” He gave them both a steady look. “Goodbye, then,” he said and headed for the door. “He’s still our father,” Michael said, with that cold voice he’d inherited. Joshua shook his head. “He gave that right up a long time ago.” He spared one last look for the house they’d lost, a brief nod for Ruth, and then stalked back the way he’d come, through the echoing hallway and out the front door. The gravel crunched beneath his boots and he sucked in a cold, damp breath as he slowed down. The rain had stopped, but everything dripped and the air was ripe with the loamy scent of grass and rotting leaves. A lump rose in his throat, taking him by surprise. But he supposed this had been home once, despite everything, and it was lost to him now. Whatever happened from this day on, he’d never be able to go home—even if he wanted to. Sighing, he turned to find Aunt Ruth picking her way across the gravel in high heels. She looked ridiculous and out of place in her metropolitan chic. “I have to go,” he said. He swallowed hard but didn’t feign ignorance. He didn’t want to talk about it, though. Pressing his lips together, he resisted telling her that he’d long ago come to believe that there was nothing wrong with a little foolishness. But he’d learned that lesson too late and he couldn’t blame Ruth for having been cautious. She’d tried to do her best for him, tried to fill the gap his mother’s death had left behind. “How things turned out?” She dropped her hand from his shoulder. He shrugged. “Well, look at me…” No direction, no ambition, and no career beyond a little peripatetic music teaching—certainly not the glittering future everyone had assumed would follow his Harvard MBA. No money, thanks to his father cutting him off when he finally came out, a year after ending things with Finn. And, while less pressing, no less disheartening, no relationship. Joshua remained chronically single. But he couldn’t agree with her optimism; his life had ended eight years ago—the day he chose his family over Finn Callaghan. The day Finn walked out of his life and never looked back. Perfect Day, a contemporary male/male retelling of Jane Austen’s Persuasion, is published on 13th August 2018.